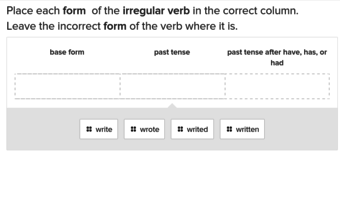 There are so many irregular verbs in the English language that students will need to complete several exercises before growing familiar with them all. 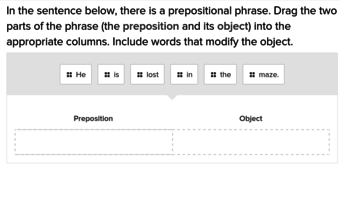 Break up prepositional phrases into prepositions and objects with these exercises that put your fifth grader's knowledge to the test. 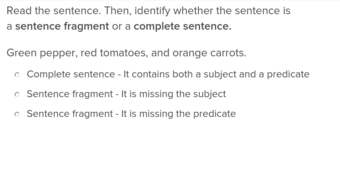 Have your fourth grader test their knowledge of subjects and predicates with these exercises that ask them to identify whether a sentence is a fragment, and what is missing. By fifth grade, students are starting to use all of the parts of speech in their writing. Make sure they do so correctly with these exercises that solidify the place of these words in sentences. Don't make things tense in your classroom when learning the difference between present and past tense verbs. These exercises allow your students to practice matching subjects and verbs independently. Teach your third grader about sentence phrasing and prepositions with these exercises that allow them to practice individually with helpful hints. Students will be able to clarify a statement with the ability to use past tense verbs. 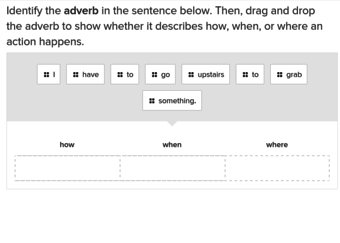 Give students a helping hand with this exercise that explains and gives examples of helping verbs. After completing the following exercise, students will be able to answer basic questions about an event involving how, when, and where. Conjunctions are important for linking two ideas in a cohesive and fluid way. 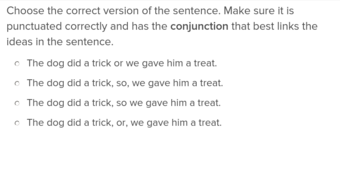 Give your fourth grader the skills they need to correctly use conjunctions with these exercises. Improve your third grader's writing skills by helping them understand and become comfortable with reflexive pronouns. Give them the ability to tell the stories they want to tell with these exercises that will put them at the top of their class. Take your fifth graders' story telling abilities to the next level with these exercises that have them put their knowledge of transition words to the test. 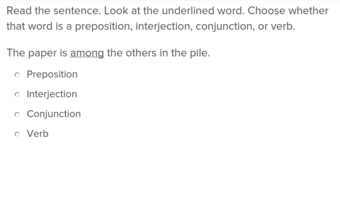 Help your fifth graders embellish their written work with these exercises that give them practice using adjectives to add detail to their sentences. With the ability to use verbs in the future tense, students will better be able to describe their ambitions. Seeing how one object is related to another is important in describing things in time, space, or size. Give your fifth grader the tools they need to understand this concept with these exercises. 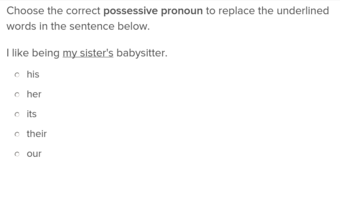 Using more than one pronoun in a sentence can get confusing, but by following some basic rules your third grader will be at the top of his class! 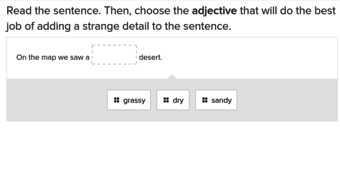 Ensure that students understand how the present tense of verbs functions before sending them on to learn other tenses. Give your students an overall understanding of the many other verbs that exist with this exercise. Rather than stay confined to a handful of adjectives, students who complete this exercise will have a host of descriptors to choose from. 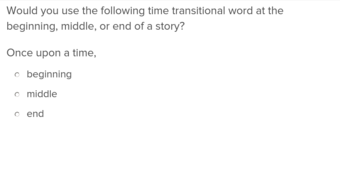 Help your students' storytelling abilities with these exercises that improve their knowledge of transition words and have them use context clues to answer questions.